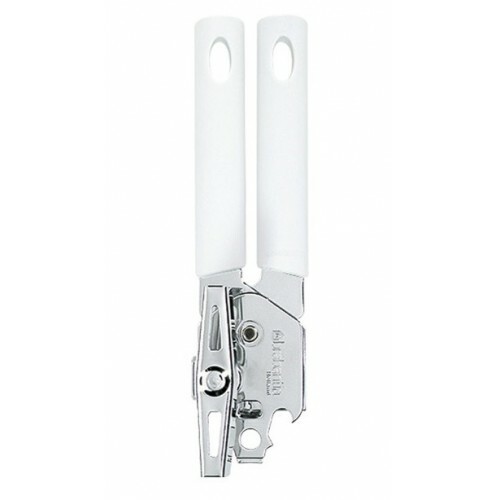 The Brabantia Can Opener is the part of the 'Classic Line' range and is the traditional, quality can opener. 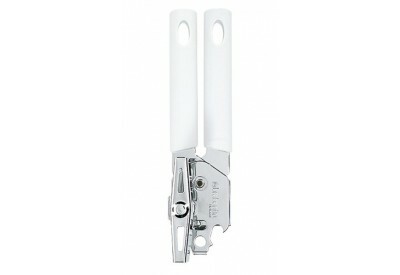 The can opener is easy to use, sturdy and comes with a plastic grip with stainless steel hanging loop. The opener is durable, easy to clean and dishwasher safe.